Since I don’t want to spoil Book 1 for you in case you haven’t read it, I’m not going to post the blurb for Erased here. Instead, I’ll post the blurb for Altered. What are you waiting on this week? 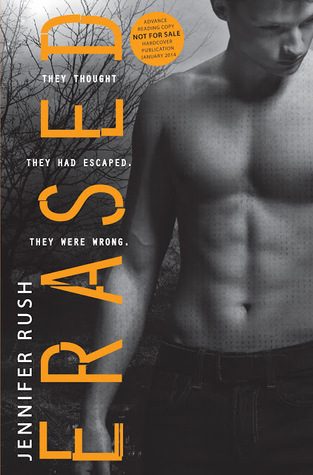 Is Erased on your TBR list? 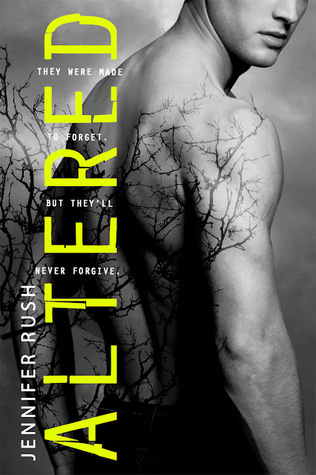 Have you read Altered? This entry was posted in Waiting On Wednesday and tagged Altered, EM Castellan, Erased, Jennifer Rush, sci-fi, science-fiction, Waiting On Wednesday, YA Books, Young Adult literature.